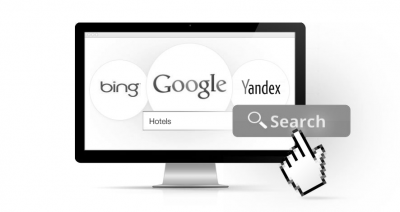 Advanced online marketing features help boost your hotel’s online sales. 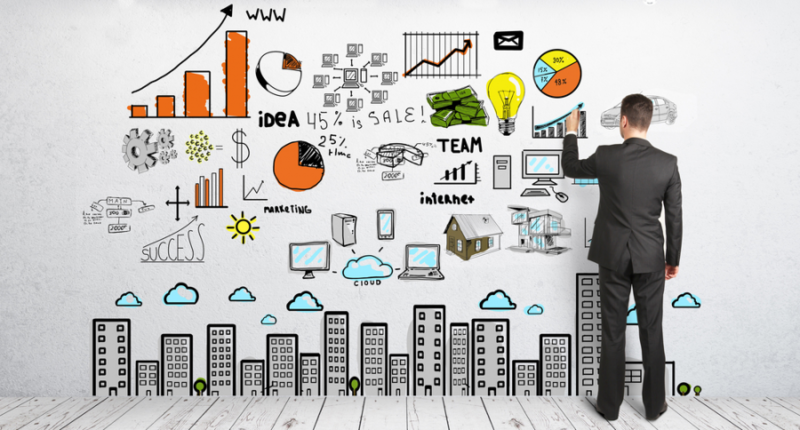 Want to boost your sales with advanced marketing features? If you are using Website Builder, you will have access to advanced features like editing page and text titles, meta tags, alt-image descriptions and URL aliases. We give you complete control over the pages which means more traffic from search engines. HotelRunner includes built-in analytics that help you keep track of your website’s progress over time. Benchmarking your online performance helps you make the right choices that will increase bookings. Why put all your eggs in one basket? Thanks to HotelRunner Channel Manager, making your rooms available across a variety of online sales channels and travel agencies drives traffic and increases sales. Our free Facebook page application allows you to offer direct booking functionality through the popular social media site. Without any extra work, all your rates, promotions and special offers are automatically updated on your hotel’s Facebook page. Our promotion engine helps boost your reputation and reward your guests with special deals. Generate buzz and drive up sales with special deals – coupons and social promotions. Blogging is a proven way to improve search engine ranking, increase traffic, customer engagement, and bookings. We make it easy with a built-in blog specifically designed to create, publish, and categorize great content easily. Google Partners are online marketing companies, trusted by Google. The badge recognizes companies that excel with Google’s products and implement Google best practices. As a certified Google Partner, we use industry best practices to manage your campaigns and focus on helping you get the most out of your marketing budget. Let HotelRunner’s Google experts manage your online marketing so you can focus on running your hotel.